The current account surplus expanded to a 10-year high of ¥21.87 trillion in 2017, lifted by solid earnings from foreign investments and a record-high travel surplus, government data showed Thursday. The 7.5 percent year-on-year rise in the current account — one of the widest gauges of international trade — also came as Japan benefited from accelerating export growth. But a surge in energy imports to the resource-poor country weighed on the trade surplus last year, according to a preliminary report by the Finance Ministry. The nation’s current account surplus stood at ¥24.95 trillion in 2007 before the global financial crisis touched off by the collapse of the U.S. housing market. 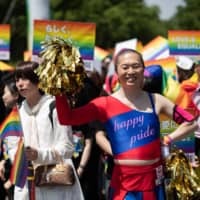 The surplus in the primary income account, which reflects how much Japan earns from foreign investments, came to ¥19.74 trillion, up 9.1 percent from 2016. “One of the main reasons is that the primary income account saw increased dividends received from overseas subsidiaries,” said a ministry official. As the number of tourists hit another record high in 2017, Japan’s travel surplus also climbed to its highest level, expanding to ¥1.76 trillion from ¥1.33 trillion a year ago. 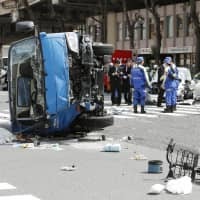 Japan had a trade surplus for the second straight year at ¥4.93 trillion, though it marked a 10.8 percent year-on-year drop as exports rose 11.9 percent to ¥77.20 trillion while imports grew 13.9 percent to ¥72.26 trillion. Global economic growth helped push up Japan’s exports, particularly semiconductor-related equipment to Asia and cars to the United States. 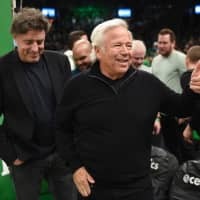 Trade has become a sensitive issue with U.S. President Donald Trump pushing for “free and fair” trade, taking issue with his country’s trade deficits with exporters such as Japan and China. Economists say the global economy will likely remain on a solid footing, but uncertainty remains after global stocks took a beating earlier this week as investors dumped risky assets. 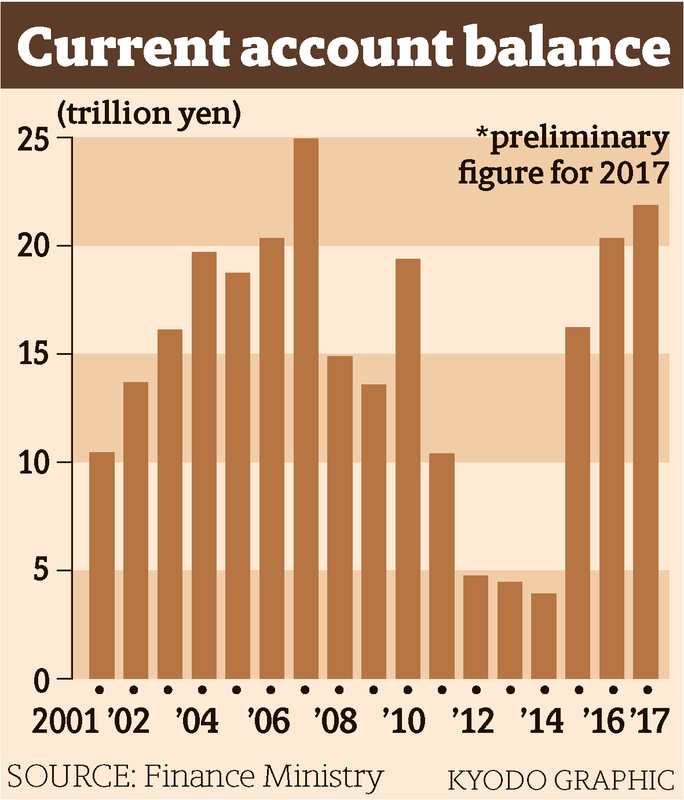 “Japan’s current account and trade surpluses stood at high levels as economic conditions were good last year. In this sense, whether the trend will continue depends on overseas economies,” said Yasutoshi Nagai, chief economist at Daiwa Securities Co. The services balance, including passenger transportation and royalties, came to a deficit of ¥706.1 billion, much smaller than 2016’s ¥1.15 trillion in red ink. 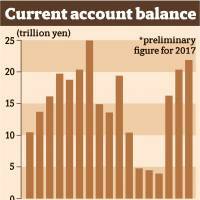 In December, the current account surplus shrank 28.5 percent from a year ago to ¥797.2 billion, but Japan managed to stay in the black for the 42nd month in a row. Rising energy imports squeezed the trade surplus while increased dividend payments led to a smaller surplus in the primary income account than a year ago, the ministry data showed.